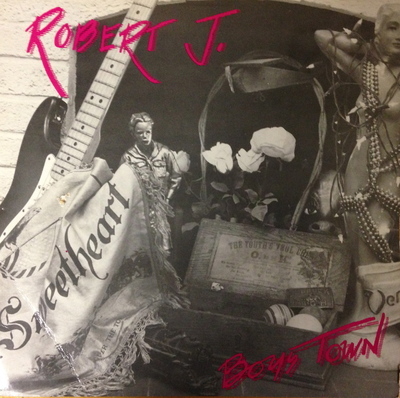 Robert J. is a multi-award winning singer/songwriter who has been a mainstay in the Wisconsin music scene for decades. 2019 marks his 46th year of playing in clubs, beginning with his college years in Detroit, through his time playing and living in Crested Butte, Colorado to his many years in Madison. 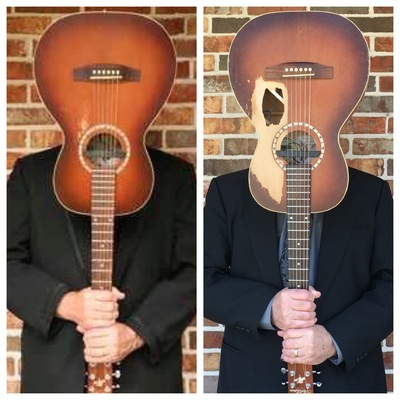 Robert's music is a blend of styles which flow along the Mississippi River, from blues to country, roots rock & roll to folk. His solo show consists of well crafted original songs and many of the classic tunes we all know. He mixes acoustic guitar(used with a looper), harmonica and soulful vocals to create an authentic sound all his own. Madison Area Music Awards for my song America(Oh Say Can You See). Lots of wonderful competition in this category, so I'm in good company. harp players are up for this award too!